The Shuna is Werner’s best-selling premium High Angle blade, designed for those who want mid-sized power for strokes in all directions. 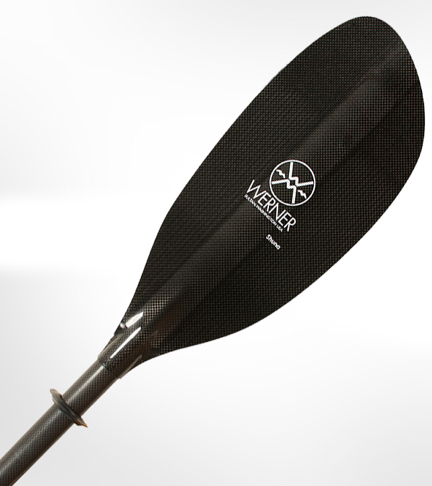 The perfect paddle for the coastal play environment, or for those who want a conservative feel through the water to make the miles pass with ease. Please get in touch to find out the range of lengths we have in stock.